WhoW...this is a beautifully captured shot! Oh I understand fully!!! Garden centres are my euivalent to a "Candy Store"!! 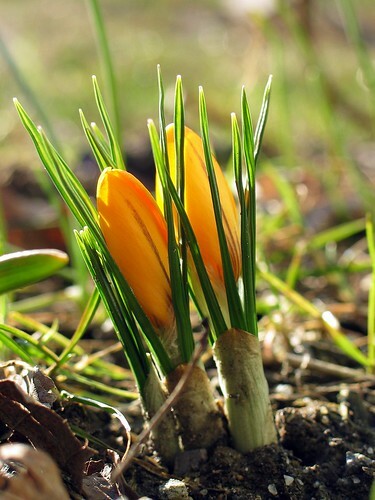 Nice to see the crocuses, ours are almost over now but so many more other flowers to come! Spring is coming, at last! Beautiful! Wow, haven't seen this small beautiful flower in many many years!